Eckermann have developed an implantology system of easy application and very effective. With its own patents and ideas. The Eckermann solutions are capable of satisfying even the most demanding professional within a sector of constant innovation, where materials and new technology must be adapted in order to take the maximum advantages. The collaboration with great implantology professionals have been a tradition in Eckermann. Since 1999 the CONELOCK connection its being applied between our implants and prosthetic abutments, an unquestionable contribution nowadays. In 2008 the titanium surface treatment was modified on the implants (Eckcite), giving birth to our internal connection implant “Triplo”, unifying our intraosseous proposal for the whole range. Thanks to a constant innovation, actually Eckermann concentrate big efforts on getting to know “Easy Link”, our own international patent that facilitates great advantages on prosthetics solutions. 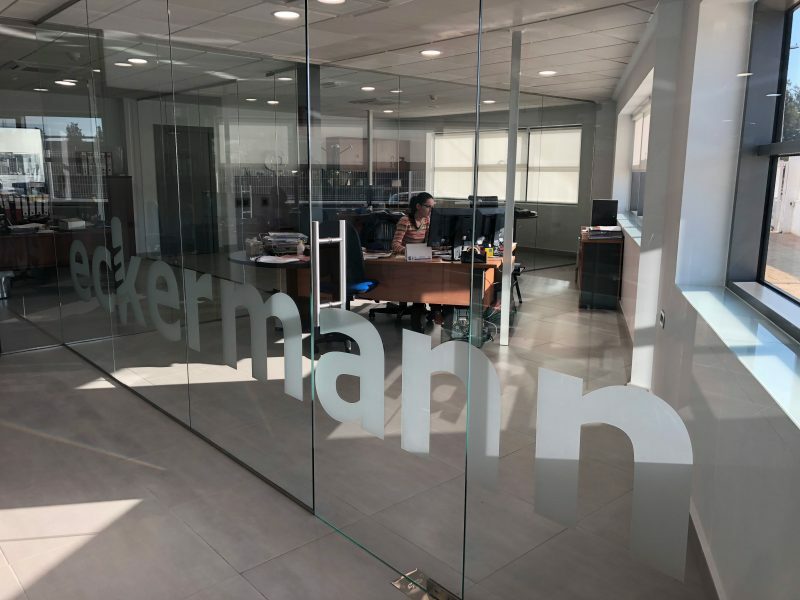 Eckermann is a company with the certification for complete quality warranty system, accomplishing with the most demanded European normative in order to ensure that the final product reach the implantologist hands with all quality and security protocols. The manufacturing of Eckermann products is subject to the most advanced European technology in micromechanics, resulting in a product of the highest quality, endorsed by the CE marking and the EN ISO 13485 certificate, fulfilling all the demands of the market and implantology professionals. Research and Development are the axis of Eckermann: The research of new materials applications, as for clinical and prosthesic solutions adapted to the rapid evolution of dental implantology. 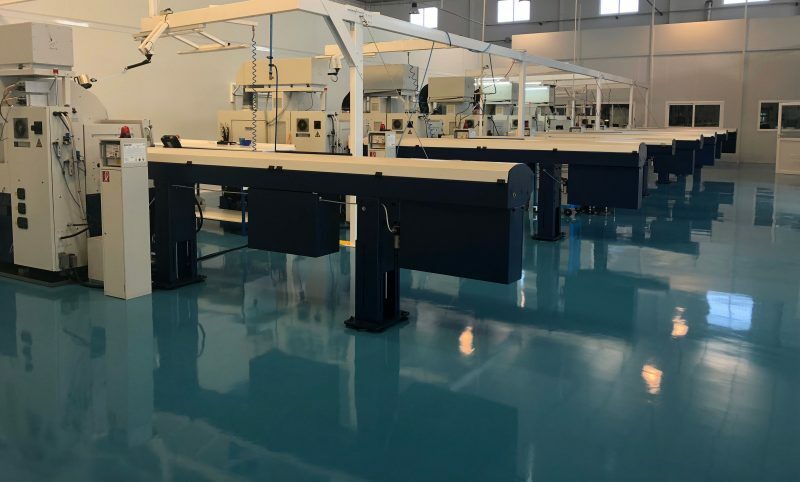 Our R&D department has always maintained direct contact with the professionals of this sector, taking into account their experiences and needs, also counting with the backup of specialized research centers and the collaboration of European companies of the highest standards. An ambitious project that has added to its objectives the collaboration with leading universities in research plans to find together more effective osseointegration techniques and their application in dental implantology. Program of clinical stays, with the possibility of sharing with high quality teams two intense days of training where the student can acquire the necessary knowledge to start in dental implantology. Course of implantology and advanced surgery on corpse, aimed at those professionals who want to know and put into practice advanced surgery techniques as well as the placement of implants on cryopreserved heads.